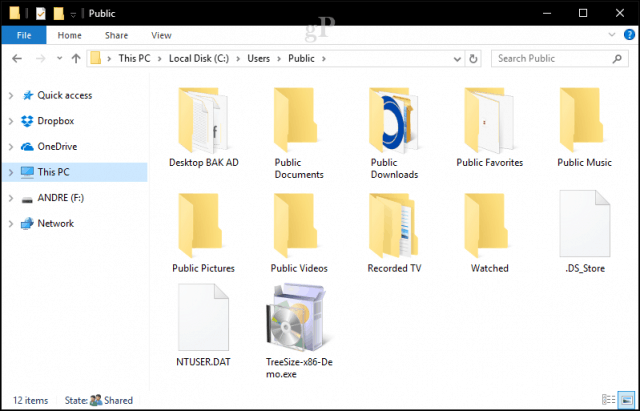 In Windows 10, you can share files easily using your Public folder—or any other folder for that matter. Read on to find out how. 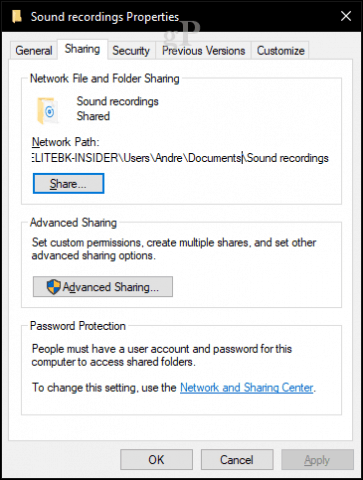 Windows 10 uses a Public folder that is designed for sharing files over a network. But you can also easily share any folder over the network as well. Where once it was a struggle to get computers to see each other over a local area network, now you can do it with just a few mouse clicks, even if one of the computers is a Mac. 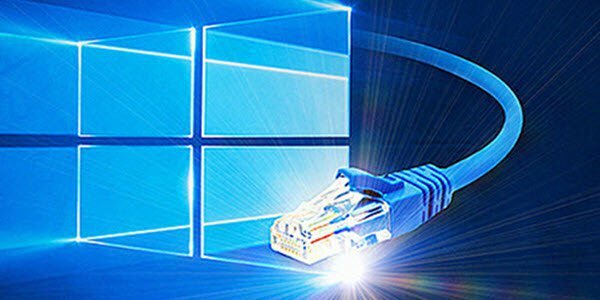 Setting up a peer to peer network between Windows computers is easy, check out our article for instructions. If you are using a mix of Mac and Windows, review our guide here. Once you have your devices connected, there are multiple ways you can share files. Windows 10 includes a Public folder where users can put files for other users on the network to access. The Public folder is on your system drive (usually C:\) in the Users folder. For example, C:\Users\Public. You can find it by opening File Explorer, clicking This PC, opening your system drive, then clicking Users then Public. The Public folder contains folders for Documents, Pictures, Videos and similar directories to those you would find in your Personal folder. When you’re ready to share a file with another user on your Network, just drop the file in the public folder. Although the public folder makes sharing simple, it’s not the only option. You can also use the sharing controls. Right-click a folder then click Properties. Select the Sharing tab. Here, you will see a number of options, including Network Path and Advanced Sharing. 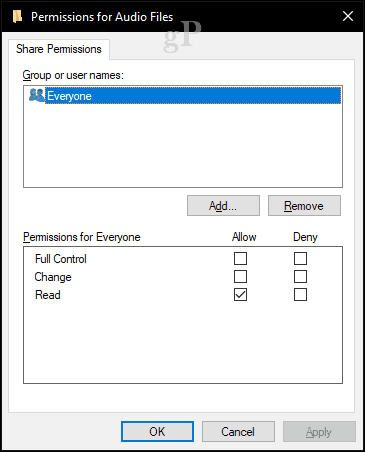 The Advanced Sharing button provides additional options such as choosing a share name and description, permissions, and the number of users who can access the file at the same time (this is important, especially if you are on a slow network). Permissions let you define the type or level of interaction with the file. Options include full access rights that let you modify files or just the ability to view the file called Read Only. If you are connected to a Windows Server domain, you will have the option of searching the networking to add specific users or groups you would like to have access to the file or folder. 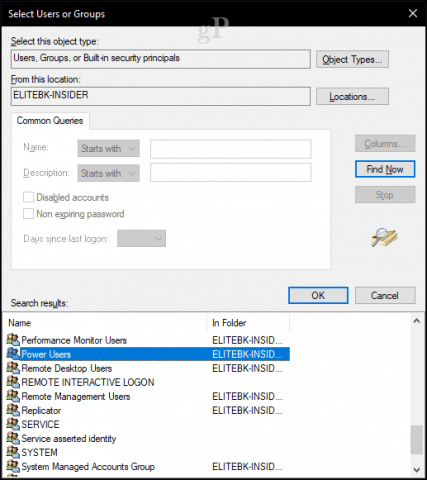 To access the folder, users will need to know the username and password for that user or a user in that group. Windows 10 makes it easier than ever to share folders over a network. This includes both Windows PCs and macOS machines. You can either share folders to the entire network or share specific folders to a certain user or group of users. This is a great way to centralize your multimedia or make important files available to your different devices. What do you use network shares for in your home? Tell us about it in the comments.